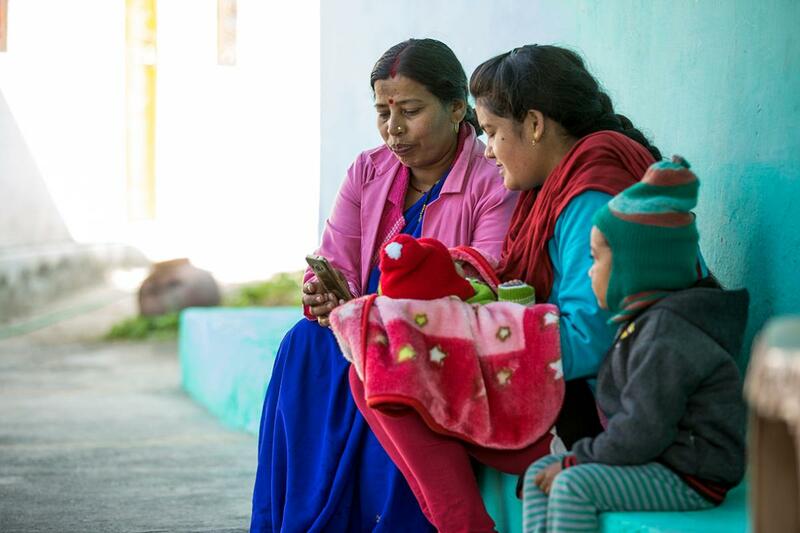 The mobile app is transforming maternal and child health care in a Himalayan state. One of the smaller states in India, Uttarakhand lies in the Himalayan foothills with international borders touching Nepal and China. It’s a land of mighty rivers, forests, hills, and mountains. Rich in natural resources, it boasts a variety of flora and fauna, including medicinal plants, tigers, and elephants. 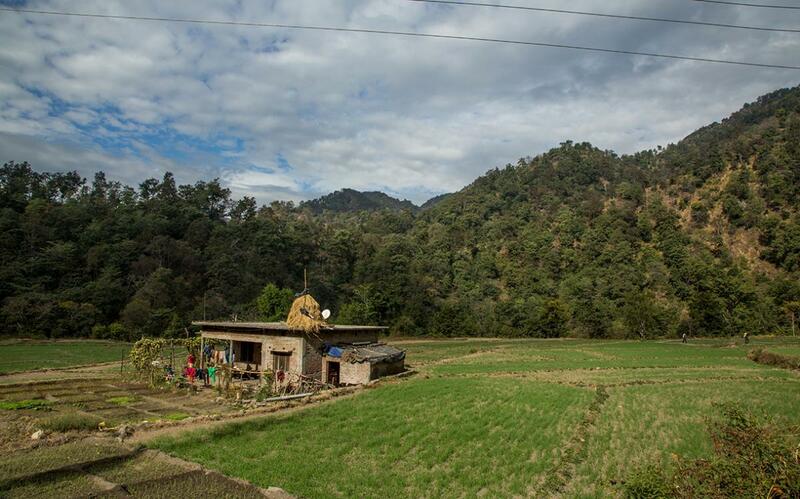 The terrain, striking and beautiful, also makes it hard for people, particularly those in the middle Himalayan ranges, to access health care, including high-quality maternal and child health services. Many villages like this one are located on mountain tops. 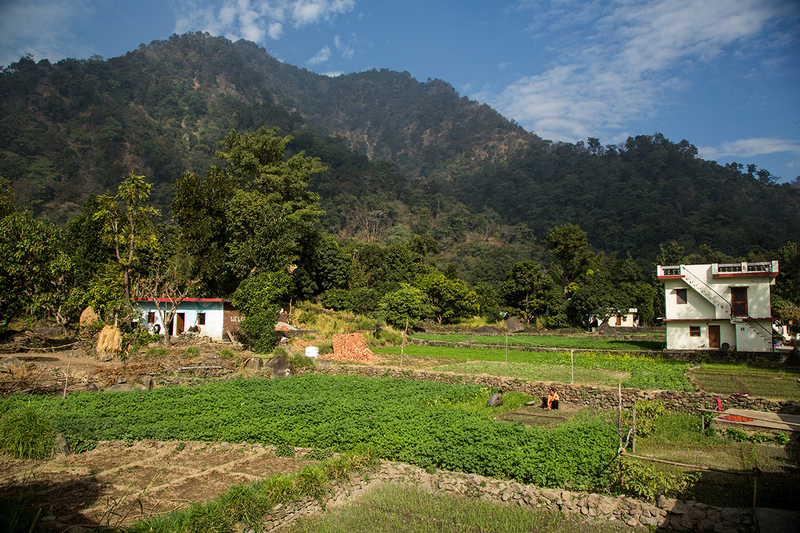 Despite the odds—and thanks to India's frontline health workers—registered pregnancies in Uttarakhand have touched 93.8% in rural areas, one of the highest rates in the entire country. When a health worker registers a new pregnancy, the mother gets a Mother and Child Protection (MCP) card, which ensures she receives critical health information and services. 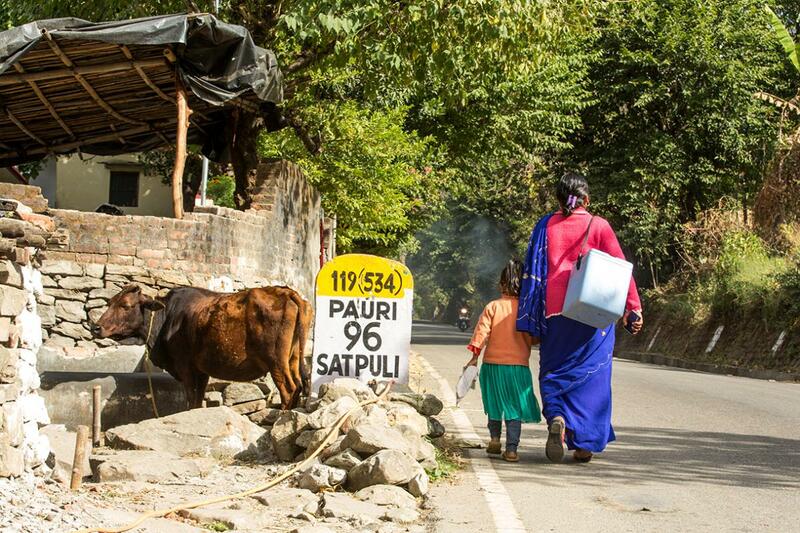 Prabha Devi, an accredited social health activist (or ASHA, a type of community health worker), walks up and down roads every day to reach pregnant women, new mothers, and young children. Frontline health workers like her are the last bastion of India’s health care system, providing crucial health and nutrition information to women and their families. They conduct pregnancy and newborn counseling and encourage healthy behaviors, and help identify mom and baby danger signs. They also keep health records to ensure, for example, that children get their immunizations on time, and provide referrals for health services at government facilities. Today Prabha totes vaccines to Aamsaur village. She’ll soon hand over the carrier to her supervisor Saraswati Rawat, an auxiliary nurse midwife (or ANM). An ASHA’s load used to be much heavier, and include bulky (and complex) paper registers, checklists, and counseling books. Now that’s all available in an app on her mobile phone. IntraHealth International created the mHealth application, mSakhi (sakhi means “a friend” in Hindi), to help health workers deliver health care, even up mountains. mSakhi is a job aid, counseling tool, and client register all rolled into one. Frontline health workers like Prabha use the app to teach new moms how to breastfeed and protect their babies from serious illness, and more. mSakhi helps Prabha schedule and map out her home visits and stay in touch with Saraswati. Here Prabha uses mSakhi to play an audio clip on home-based newborn care to a young mother. She also tells her about vaccinations at the local health center. IntraHealth continues to develop and improve mSakhi to meet health needs for people in other Indian states also. Frontline health workers in Jharkhand are using the app to diagnose and manage noncommunicable diseases, for instance. 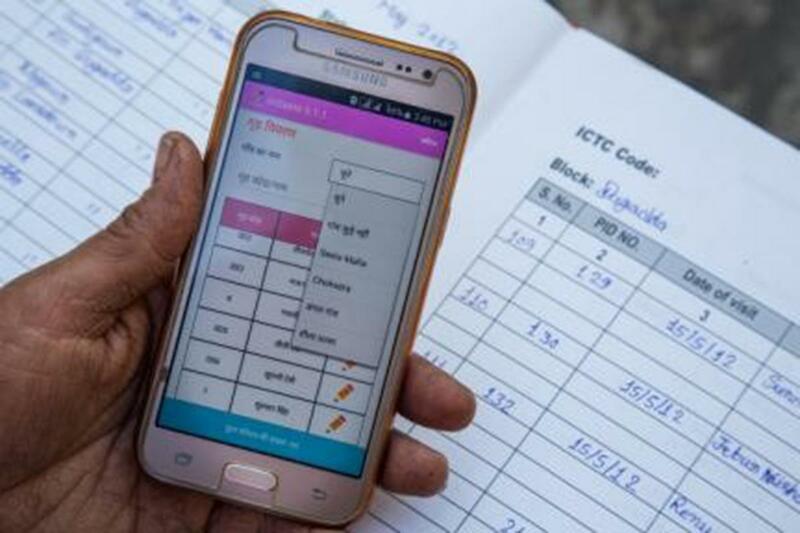 Intrahealth is also building the capacity and confidence of India’s frontline health workers to use mobile technology and capture strong client data. 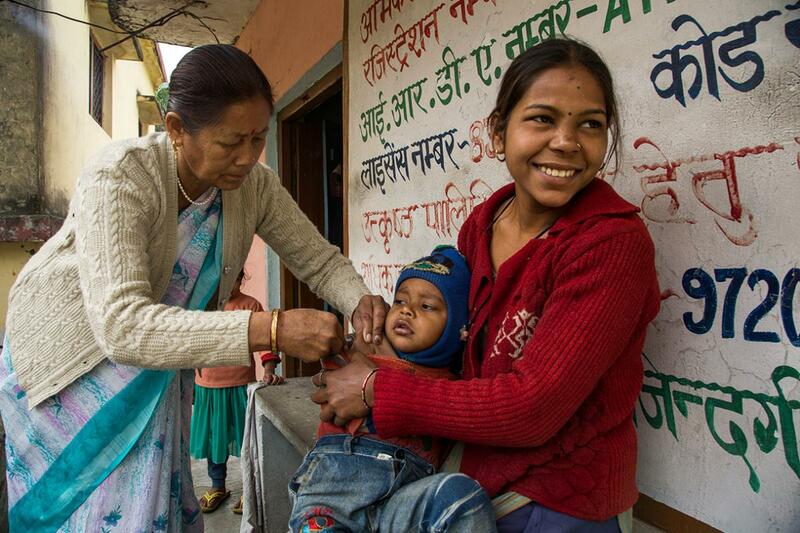 On a bench outside the village health center, ANM Saraswati gives a measles rubella vaccine to a young boy, as his mother looks in the other direction. ASHAs like Prabha have been putting in persistent efforts to educate moms in the village. 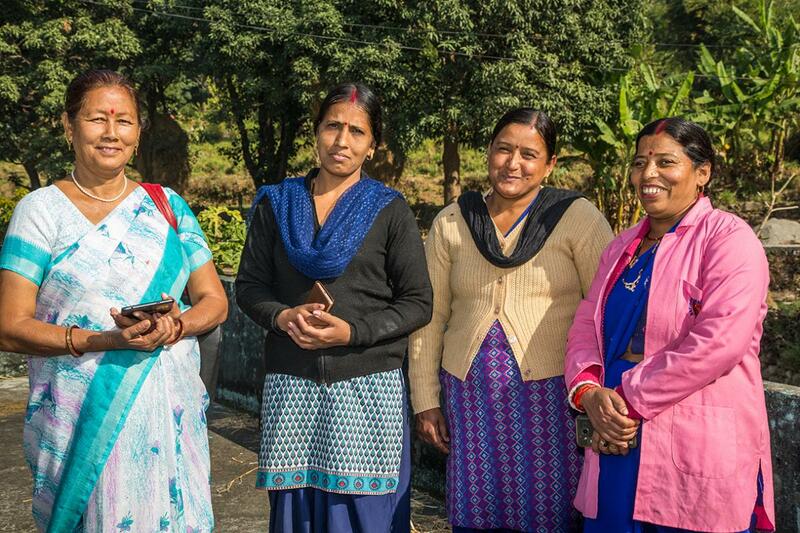 Glowing in the late afternoon light, Saraswati and Prabha flank the other two frontline health workers in Aamsaur village. Families in the community are largely dependent on these gutsy women for their health care needs. And frontline health workers like them that use mSakhi show better newborn assessment skills, and are more likely to deliver complete messages to clients, including those related to antenatal checkups, anemia, newborn danger signs, and child immunization. That’s definitely something to smile about. Read more: Technology To The Rescue: App Helps Health Workers In Uttarakhand Improve Efficiency! IntraHealth International originally developed mSakhi with support from the Bill & Melinda Gates Foundation. The Margaret A. Cargill Foundation and Medtronic Foundation are currently supporting IntraHealth’s mSakhi work, which was also earlier supported by Qualcomm Wireless Reach.